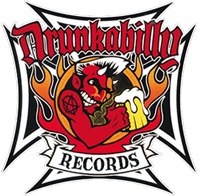 PRODUCED BY JON SPENCER. Long celebrated as a seminal live band, Mama Rosins unique vision - Louisiana swamp grooves meet New Yorks CBGB white heat/white noise! - found legendary American rocker Jon Spencer embracing the band. 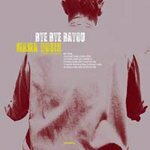 Matching Mama Rosin with Jon Spencer proved a marriage made in rocknroll heaven: rich in texture and flavour, Bye Bye Bayou stands tall as 2012s most uncompromising album. 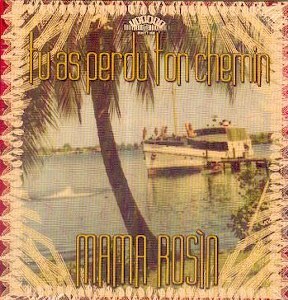 Mama Rosin first encountered Spencer when they opened several European shows for the Blues Explosion. He then invited them to record at Hed Analog Studio in New York City. 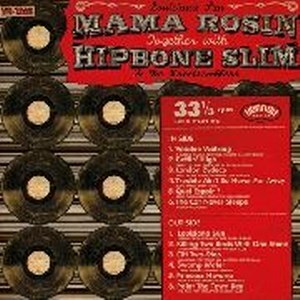 Across eight days Mama Rosin recorded take after take with Spencer insisting the band kick out the jams. Shattered from playing to their utmost abilities the band would then be instructed by Spencer to overdub while he mixed so splintering each songs sonic texture. The result is Bye Bye Bayou, an album that rips up the rulebook on how to play punk and Cajun. 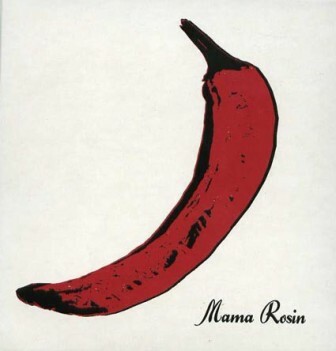 "Mama Rosin are a rare band that combine familiar influences in subtle and striking ways to achieve a wholly unique and very personal form of music." - Où est pass Arthur Lyman?